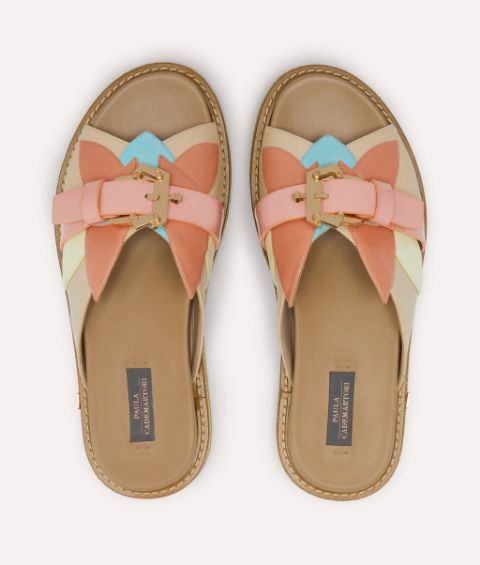 Elevate your sunny day line-up with a dose of energising creativity in the covetable Love Fusbett sandal. Raised footbeds not only look modern and effortlessly cool but add an extra level of comfort that makes them perfect for wearing any time. 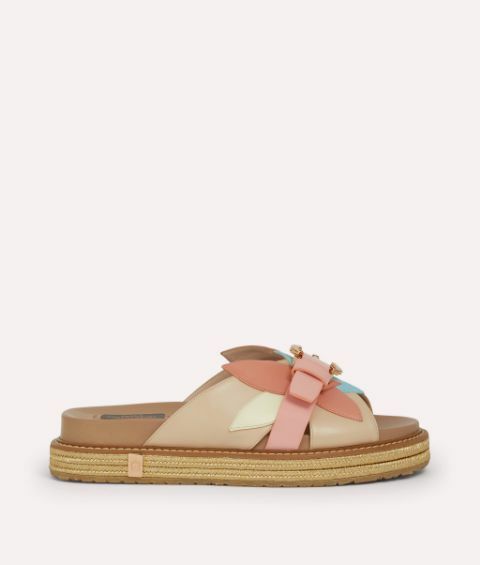 Like every pair of Paula Cademartori shoes, they're immaculately made in Italy from luxurious leather and finished with an exquisite petal embellishment and signature metal buckle.